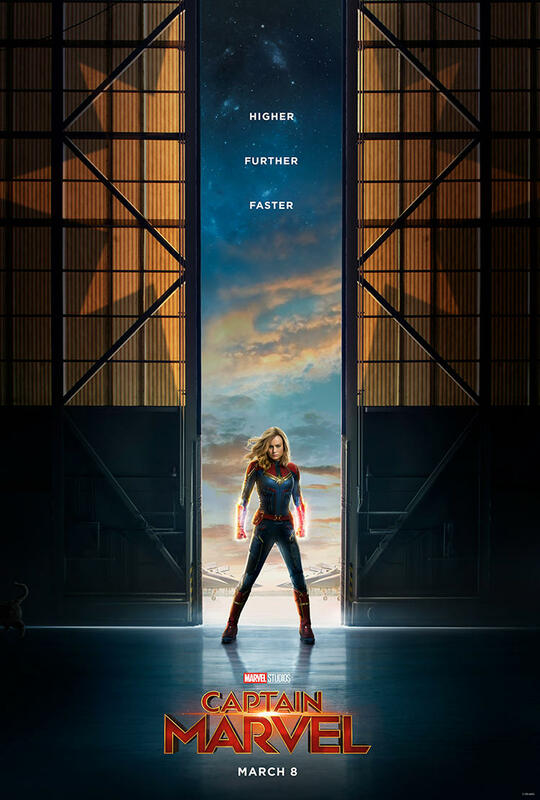 The official first look of Carol Danvers in action first debuted minutes ago on Good Morning America, but don’t worry, we’ve got the trailer for Marvel Studios’ Captain Marvel for you here! In addition to the trailer above, we’ve got the first “Captain Marvel” poster asset below. Check it out!